Located just two hours from Seattle, Crystal Mountain Resort is the largest ski resort in Washington State. With 2,600 acres of terrain, over 50 named runs, 10 lifts and 1 gondola there is no shortage of places to ride! Crystal Mountain has terrain for everyone whether you are a beginner, intermediate or advanced, and includes some of the most awesome lift access to backcountry skiing in the country. The extensive backcountry terrain is fast, steep, and beautiful. 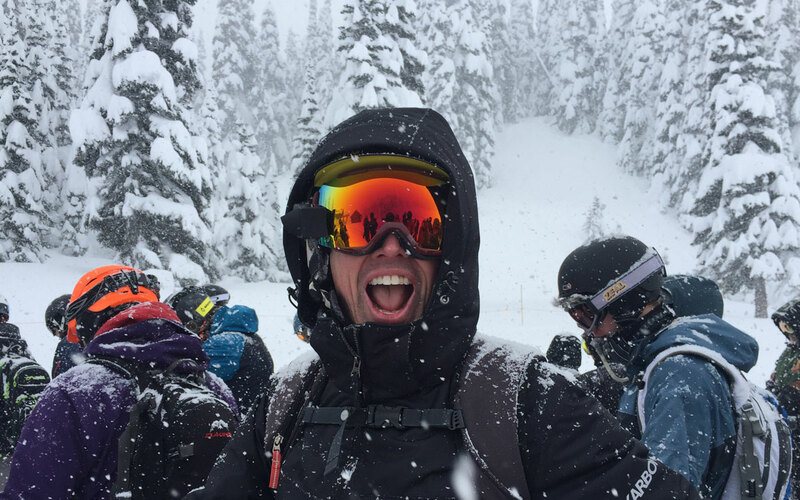 If you have never set foot on a snowboard or in a pair of skis before, or if you need a refresher Crystal Mountain’s Ski School offers lessons for all ages and skill levels. Check out their multi-week lessons to really build up your skills! 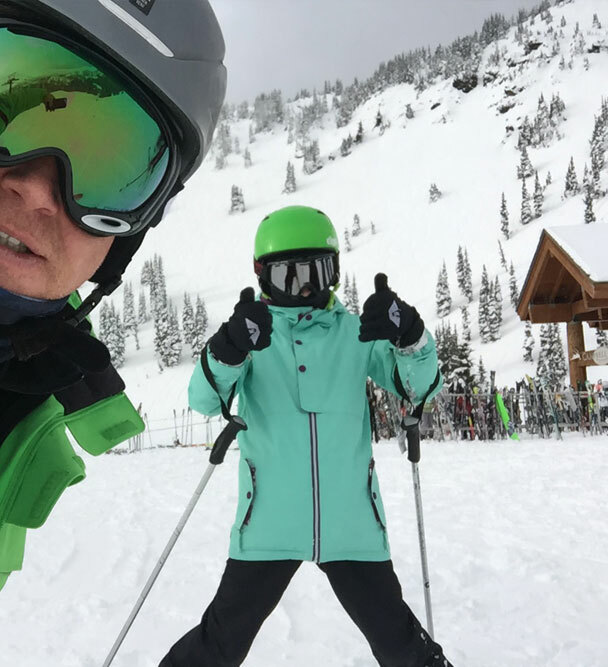 If ski racing is your thing, Crystal Mountain Alpine Club (CMAC) offers some incredible programs to help “turn good skiers into great racers.” The CMAC program has been around since 1963 and has a wide variety of age groups and skill levels available. If you are not into skiing or snowboarding there is also the Mt. Rainier Gondola that offers scenic rides to the top of the mountain, allowing you can see the beautiful views of Mt. Rainier and the surrounding Cascade Range without having to ski down the mountain.